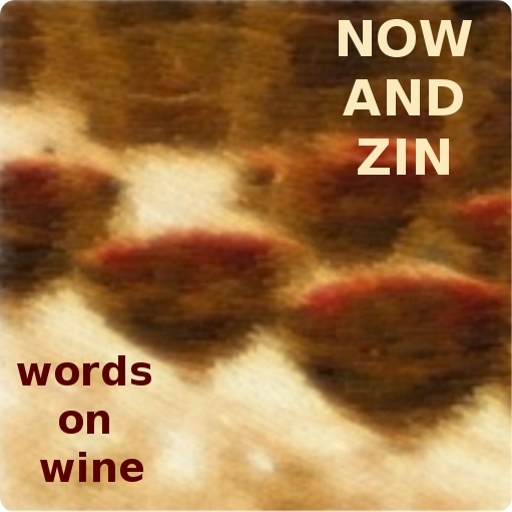 Does wine resonate? If we mean does it "produce a deep, full reverberating sound," no. At least mine doesn't. But if we mean does it “evoke or suggest images, memories, and emotions, yes. If we mean does it "meet with someone's agreement," it sure does around here. Résonance is French winemaker Louis Jadot's first foray outside of Burgundy. It's way outside of Burgundy. In fact, it's in Oregon's Yamhill-Carlton region. The Resonance vineyard is full of Pinot Noir vines that were stuck in the ground in 1981. This single-vineyard wine hails from Oregon, but has enough Burgundian influence to make you think it took French in high school. It evokes images of Burgundy. The Résonance Pinot Noir is medium-dark and sweet smelling. The dark plum and raspberry aromas carry a lovely influence of oak barrels and black tea. The palate is full and features mainly plum with hints of coffee and tea. It's not particularly big, or muscular. There is more of a savory aspect that wants to shine through. On the second night the bottle was open, a sense of tar began to creep in but the tannic structure stayed firm. The wine has a reasonable 13% abv number and a zippy acidity.